eScan Mobile Security for Android is developed by a cybersecurity company MicroWorld Technologies. MicroWorld Technologies was founded in 1993 and is based in the United States. The company on providing protection against current and evolving cyber threats. MicroWorld develops various security products including Anti-Virus, Anti-Spyware, Content Security, Anti-Spam, and Network Intrusion Prevention solutions. MicroWorld's products have passed several rigorous tests and certifications conducted by reputed independent evaluators and achieved several certifications and awards from some of the most prestigious testing bodies, notable among them being Virus Bulletin, AV-Test, AV-Comparatives, and PCSL labs. The company provides security software for home users, small businesses as well as businesses, large enterprises, and government institutions, across various platforms, such as Windows, Macs, iOS and Android devices, Linux boxes and more. eScan Mobile Security for Android provides users with advanced protection against Android-based virus attacks, data loss, privacy threats, data theft, and other mobile attacks. 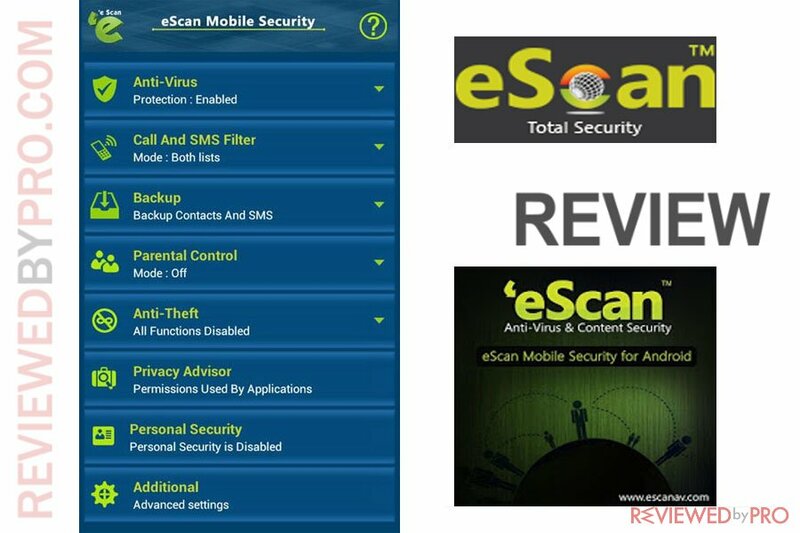 eScan Mobile Security for Android is available at the official eScan website and the Google Play app store. The application has a rating of 4.3 out of 5 stars and has been installed more than 100,000 times. The full version of the application is available for 30 days for free after that On Demand scan will be available for free. The app can seem kind of pricey since it starts at $19.95 for a year for a single device. Users can also get a mobile security protection when purchasing eScan Universal Security Suite that includes Multi-device License. We tested the application for about couple weeks using our test device Samsung Galaxy. We found the application very simple and easy to manage. The download and setup only took a couple of minutes. Once we installed and set up the application, we performed a full system scan. The application detected most of the malicious and suspicious apps installed on our test device. In addition, it also provides a safe web browsing feature that alerts and blocks suspicious or phishing URLs. The application has not been tested in the most recent AV-TEST antivirus tests, but it was tested in July 2013. 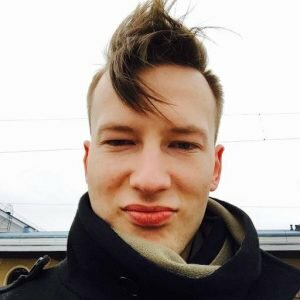 At the time, eScan Mobile Security for Android demonstrated advanced scores as it detected 99.6% of a representative set of malicious apps. eScan Mobile Security for Android is also certified by AV-Comparatives. Even though the application has not been tested in the most recent tests, the Windows version has, and demonstrated lower than the average antivirus detection scores. As you can see the antivirus protection rates can be inconsistent. Anti-theft features include remote Anti-theft management of the device, blocks access and allows users to clean and wipe personal data. 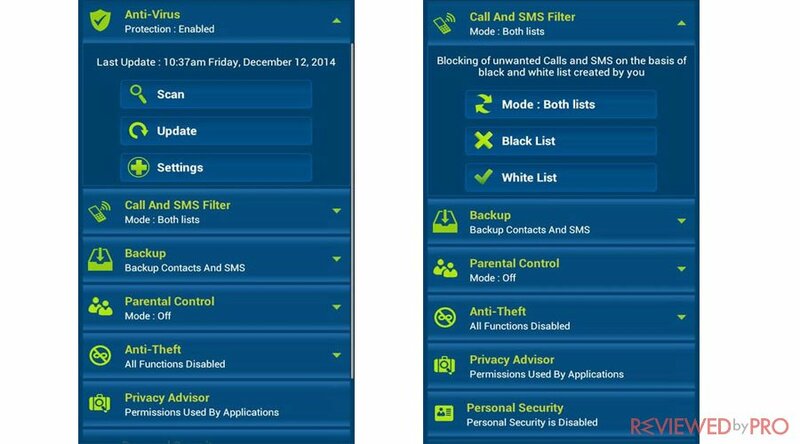 Call and SMS filter allow users to block unwanted calls and SMS messages with the unique Whitelist and Blacklist facility and it provides content filtering to calls and SMS message. 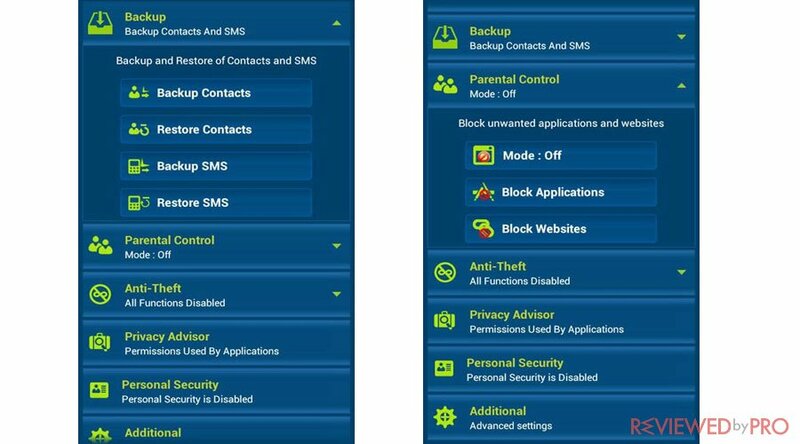 Backup and Restore of Contact and SMS message feature that provides users an ability to keep a backup of contacts and text message on to the SD card or to Cloud of the device. Parental Control allows users to monitor children’ online activities. Web Safety feature protects users against malicious and dangerous websites that provides safety against mobiles threats. Application Control feature restricts to download application unless specified. Users are only allowed to access it by entering the password. Privacy Advisor checks the security level of installed apps. Personal Security allows users to send an SOS message along with the device location on the alternate mobile number. Lock Watch allows users to capture photos of the user using the front camera whenever the users fail to unlock the device more than twice. Share App enables users to share the security application with the family and friends using Bluetooth or email. The installer is only 19 M. The setup and download are easy. We did not notice any negative impact on our test device neither while it worked in the background. In addition, according to AV-TEST the application does not impact the battery life, does not slow down the device during normal usage or Dows not generate too much traffic. The scans are quick and smooth. Just like a desktop version, eScan Mobile Security for Android interface looks bit outdated. The main window allows users to choose and enable or disable from the main features and functions such as Anti-Virus, Call and SMS Filter, Backup, Parental Control, Anti-Theft, Privacy Advisor, Personal Security, and Additional Advanced Settings. eScan Mobile Security for Android offers users various useful extra features and has almost zero negative impact on the device. However, the antivirus protection is inconsistent and the interface looks a bit dated. 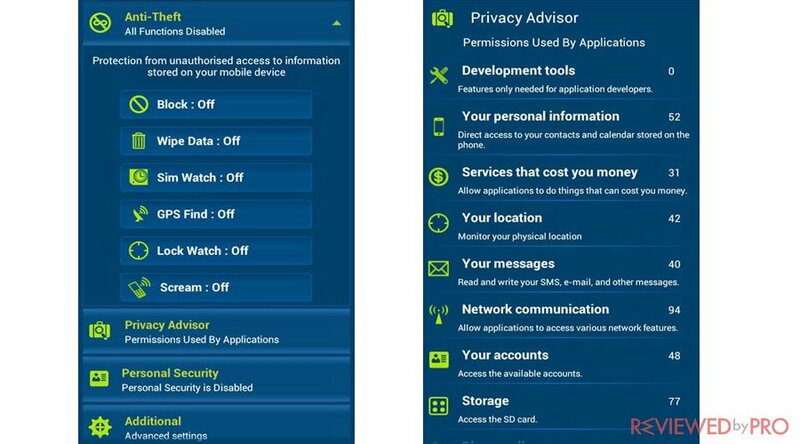 If you are looking for a simple application with various features for your Android device, eScan Mobile Security is a great choice. ^ eScan Mobile Security. eScan. ^ eScan Mobile Security for Android. Google Play. ^ AV-TEST Product Review and Certification Report – Jul/2013. AV-TEST. This entry was posted on 2018-10-31 at 08:28 and is filed under Security.